Welcome back! 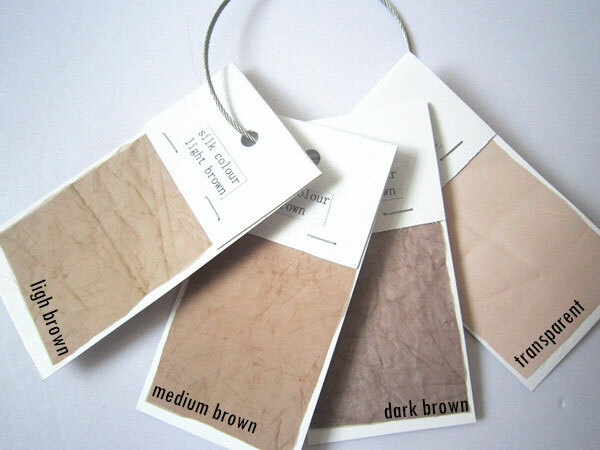 If you had items in your shopping bag, we have saved them for you. You can SIGN IN now to see them, or whenever you're ready to check out. 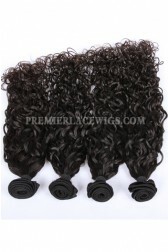 Usually takes 2-3 days to process before shipping for in stock products. With this product, you earn 254 loyalty point(s). Share your thoughts and get PLW points! 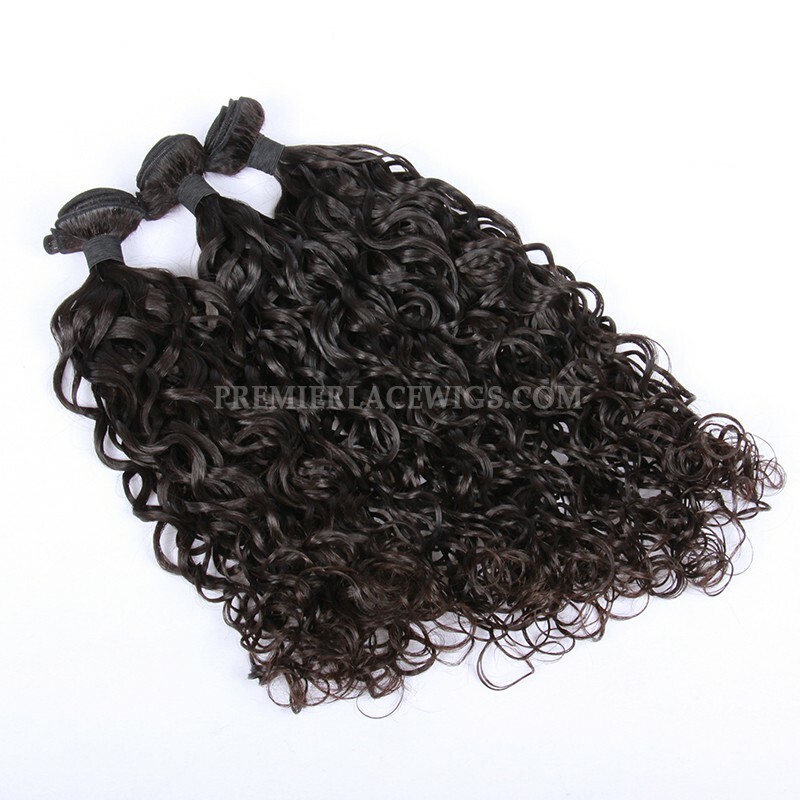 Review: Oh my gosh I have been looking for this type of curl for a very long time now. 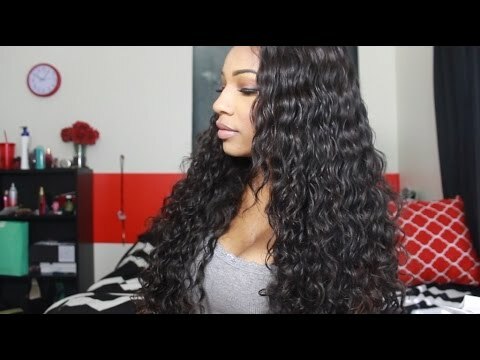 I’m not lying when I say this but this hair is beautiful I promise you. I didn’t receive any free eyelashes with the hair like everyone else did but oh well who cares, the beauty of the hair is distracting me too much. I am more then satisfied with this hair. 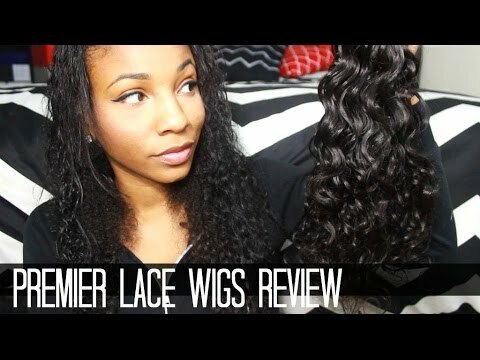 Review: l love the curl pattern very much , hair is very soft ,can't wait to apply the bundles . 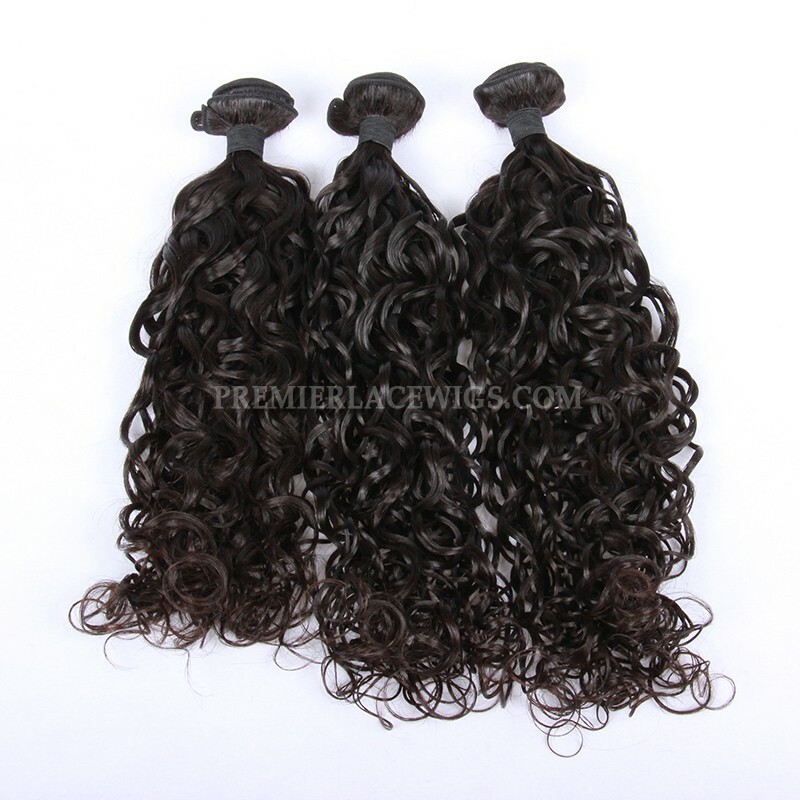 Review: Again I am very happy and pleased with this hair from this man excellent customer service skills even after a issue he fixed it with no problem and it was well worth the investment thank you again expect more orders from me !!! 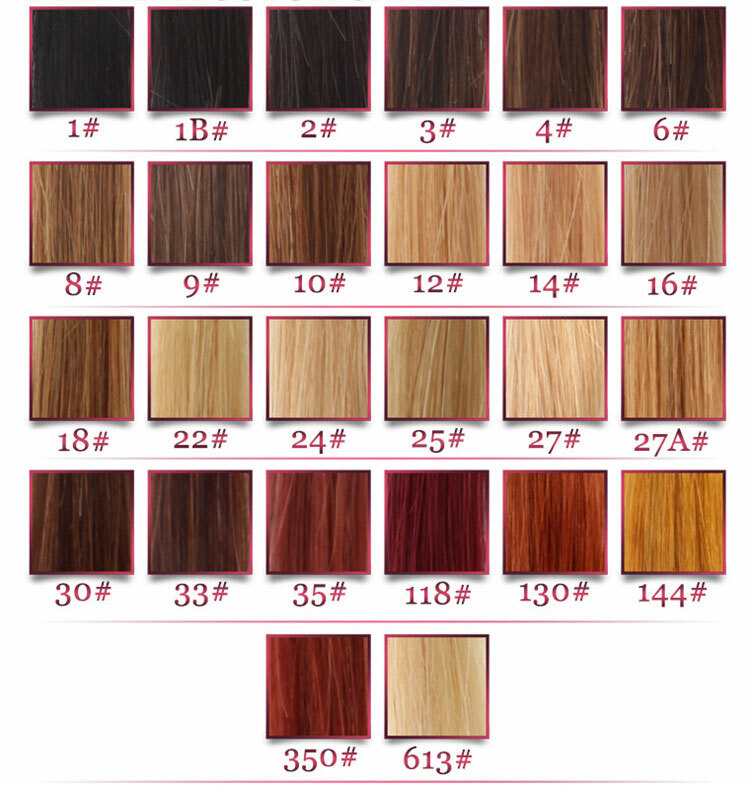 2.Indian Remy Hair can't be bleached and dyed. 1. 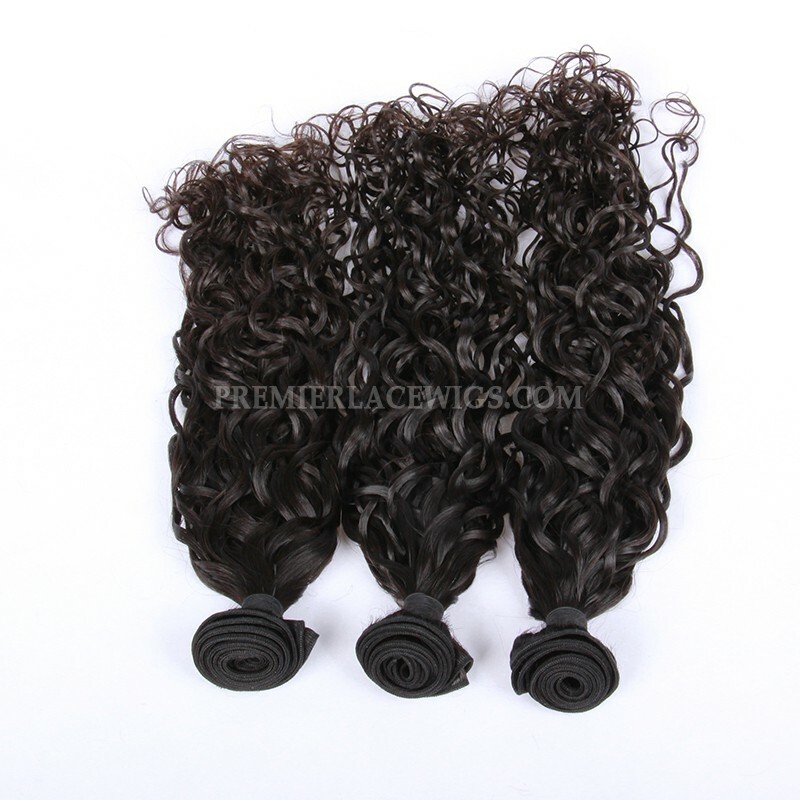 Full Swiss Lace Wig Cap :Strong Swiss Lace with Stretch Lace ear to ear .Can wear high ponytails and need to wear with glue ,tape or other adhesives .When it is added adjustable straps in the back and combs inside ,you can wear it without glue. 2. 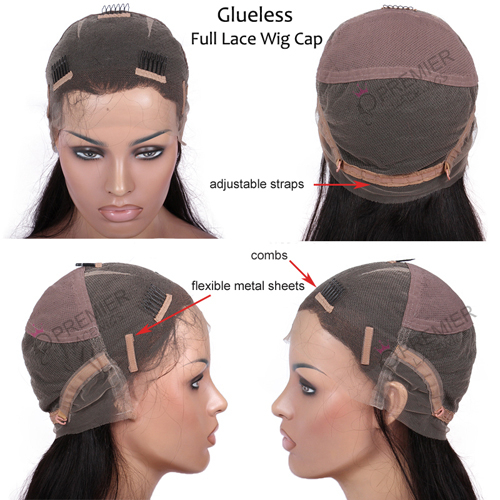 Glueless Full Lace Wig Cap: Full lace with adjustable straps in the back .3 combs attached .There are 2 small metal sheets in ear areas. 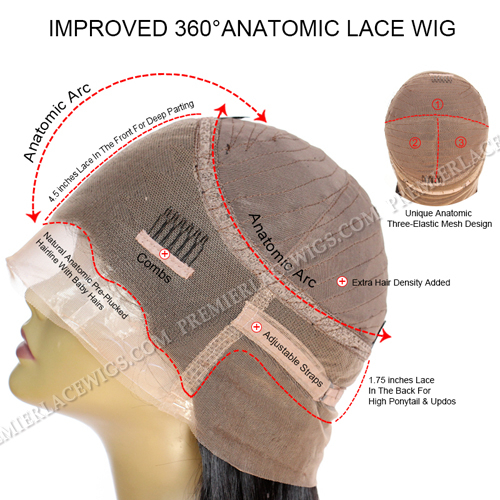 This speical construction can let you lay your wig more flat in the front and more secure without glue. 3. 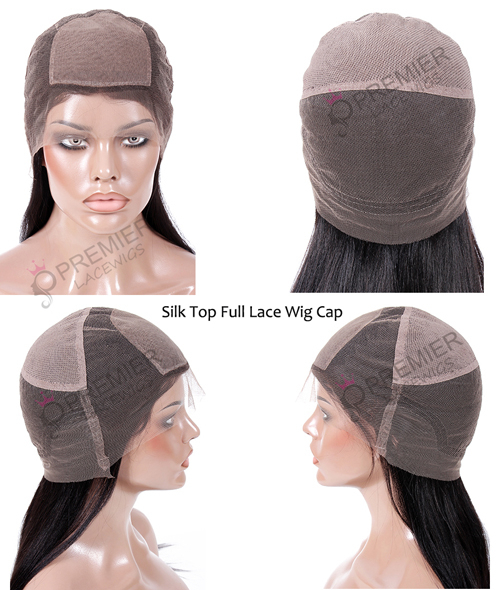 Silk Top Full Lace Wig Cap : Full Swiss Lace with Silk top . 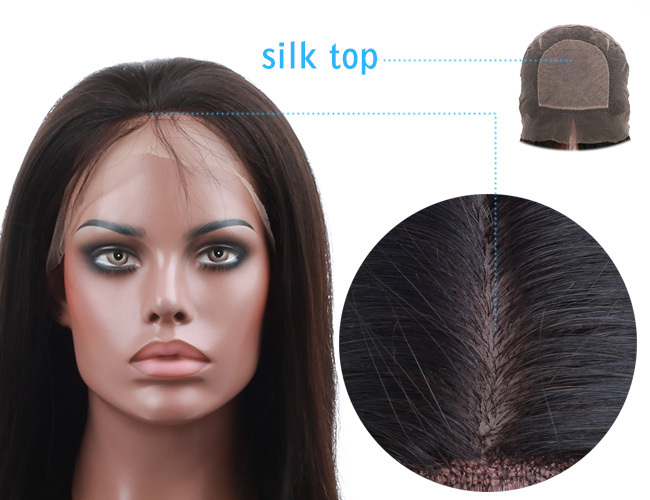 Silk top looks like your own scalp , More natural looking . Can wear high ponytail . 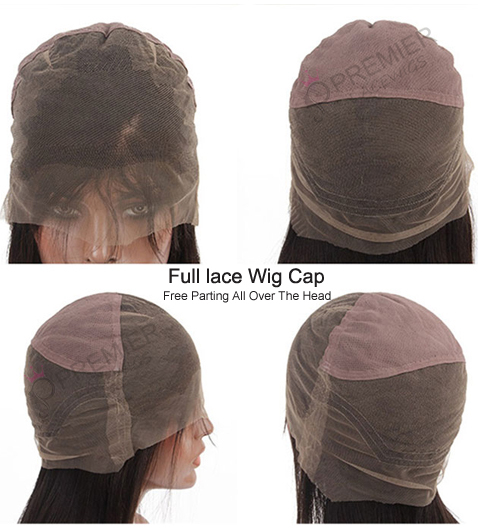 4.Glueless Silk Top Lace Front Wig Cap : 4inches x4inches size silk base in the front .The back is machine made hair weaves . also with comfortable Swiss lace in the front and back . 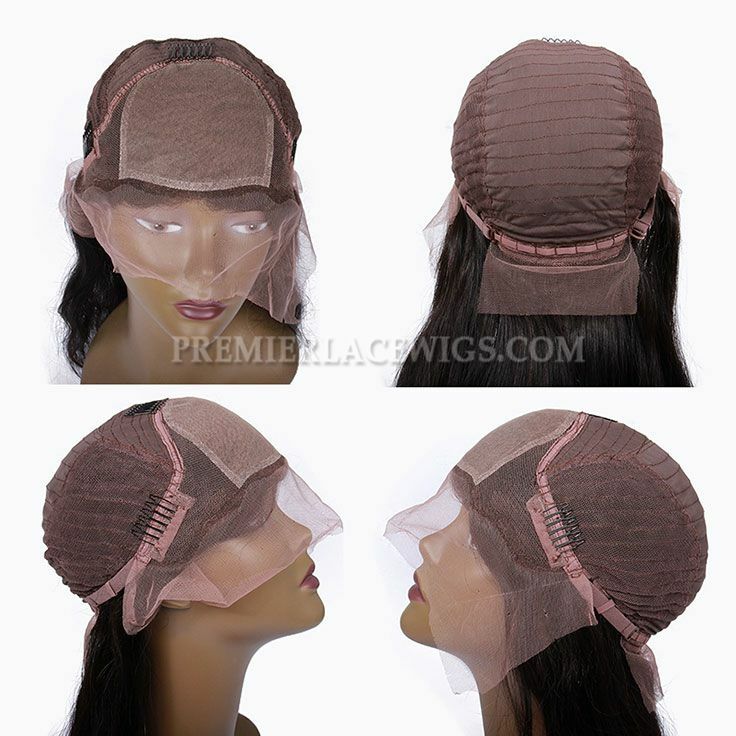 Still with adjustable straps and combs . 5. 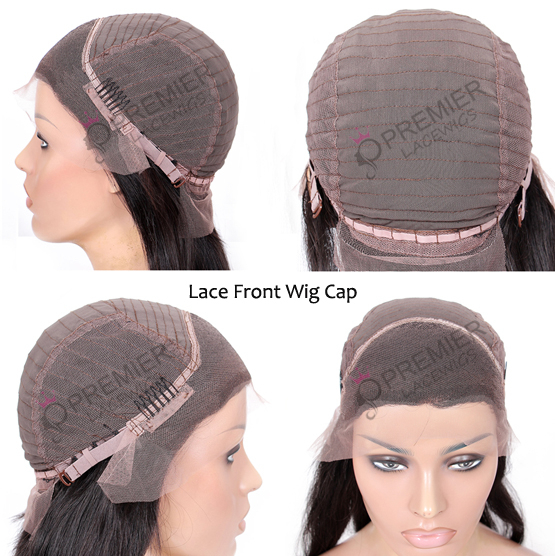 Lace Front Wig Cap :Swiss Lace in the front for parting and Machine made weave/wefts in the back . 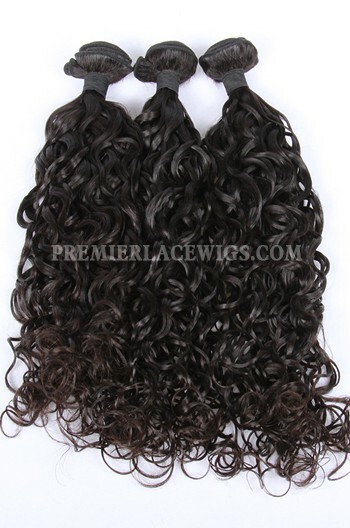 Also with combs and adjustable straps back can be worn Glueless . Can't wear high ponytail . 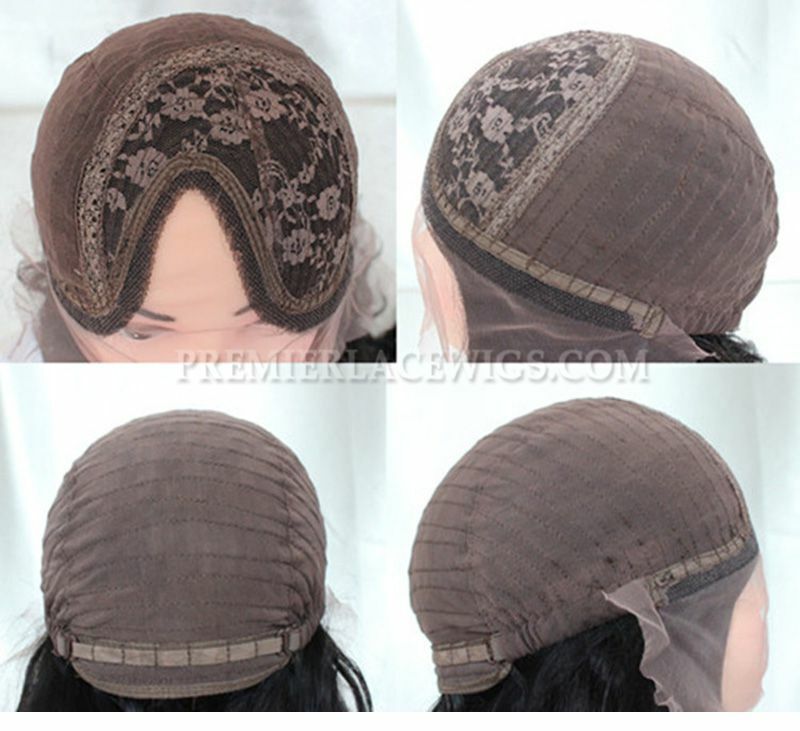 6.U Part Wig Cap : Stretch Lace can match any size. also we have right part and left part . 2. 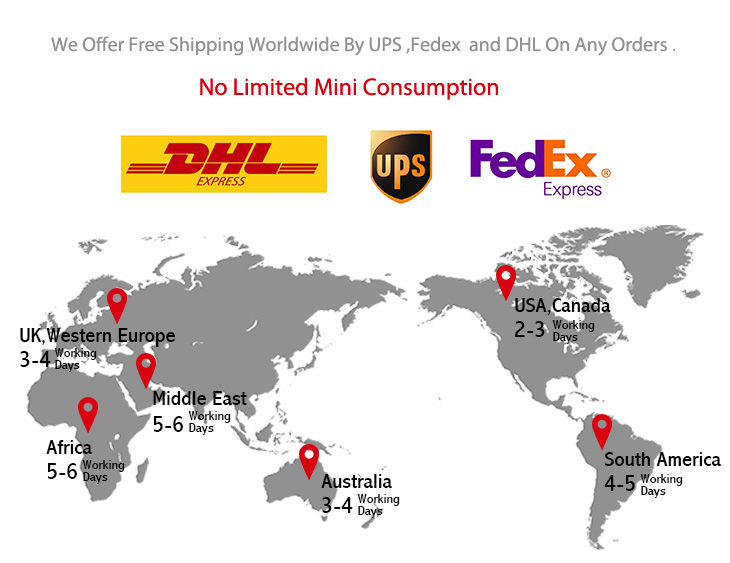 We can ship to any P.O boxes and APO/FPO address .but it takes more than 7-10 working days ,very slow . So we suggest you provide a physical address. 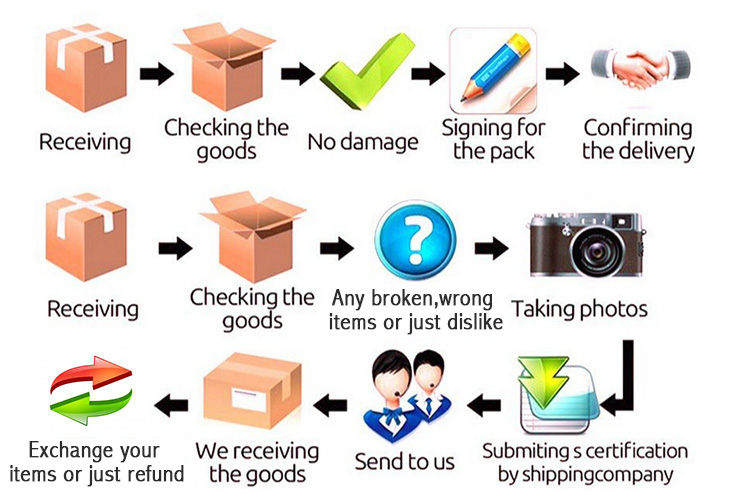 3.We ship all items stamped as "Gift" or "Sample" and written of low product value,so most customers can't be charged a custom fee by your local Customs government.But sometimes several countries such as Canada,Germany,South Africa ,Brazil would charge some taxes which are not avoided .We will submit all documents to help you go through the Customs. 3.Our USA return address is only available for customers in USA and Canada.The customers in other countries need to return to our China address. 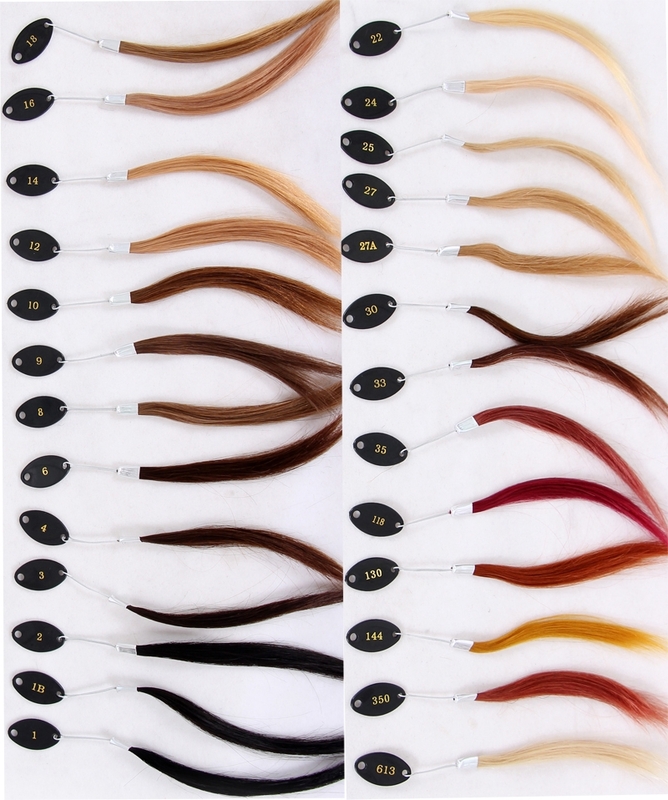 Wefted Hair Extensions are simply a curtain of hair used to layer in to your own hair to add color, length and or volume. 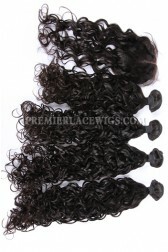 There are several application methods to choose from to apply the wefts.Premierlacewigs.com provides only superior quality 100% Remy* and Non-Remy Wefted Human Hair Extensions in a multitude of colors to blend with your own hair. 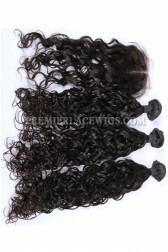 Hair Extensions Wefts are machine sewn or hand-tied, straight or curly and are available in 14" to 32" lengths. 22. 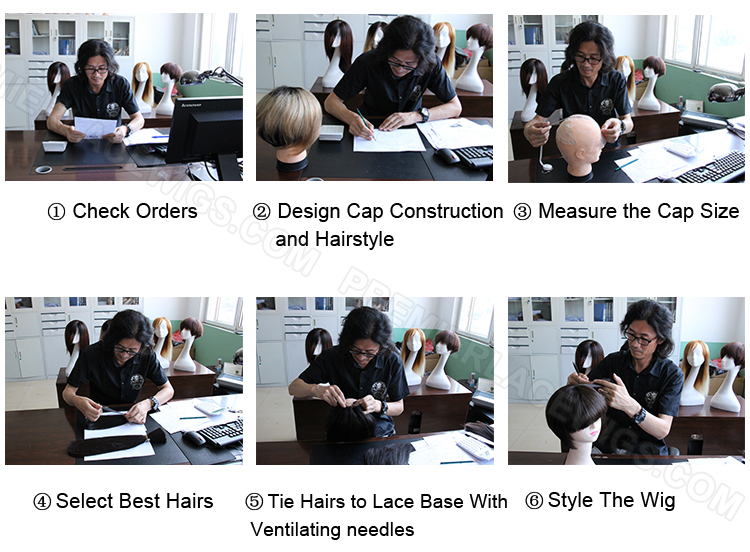 How to make a lace wig ? 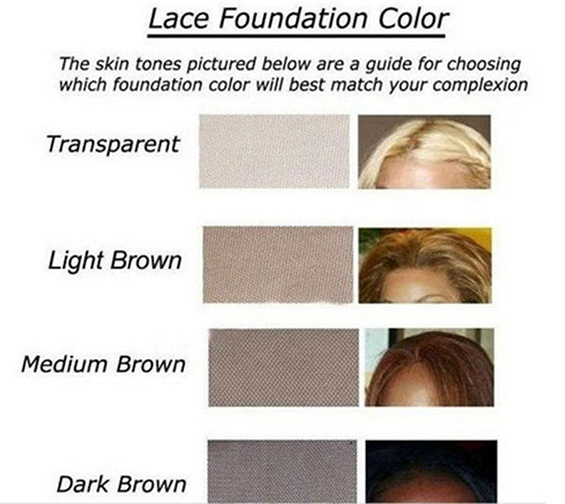 PREMIER LACE WIGS is not only a top brand for human hair lace wigs but also a professional manufacturer.You can customize your unique full lace wigs,lace front wigs,360 lace wigs,etc.